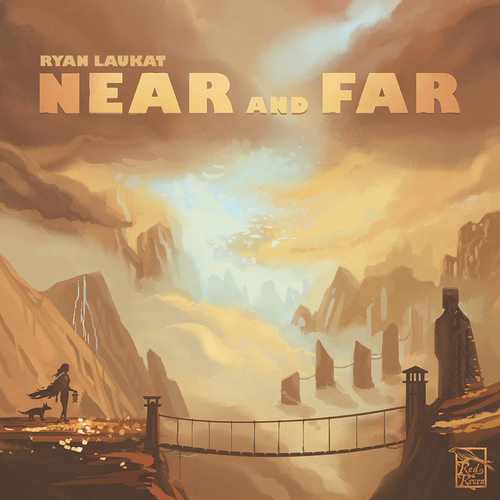 New in from Red Raven Games is Near And Far, a follow-up to the popular Above And Below. Search for a lost city in a strange and wonderful world of ruins; manage and recruit adventurers, each with a unique identity; read from a book of stories, building an amazing and memorable tale each time you play! 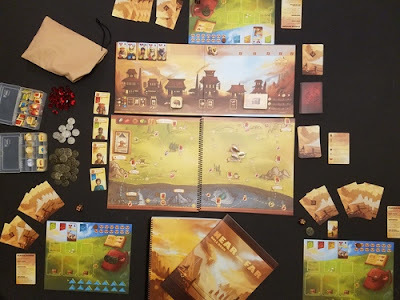 Near And Far is a stand-alone game. Additionally, it's Adventurers also can be used in Above And Below. 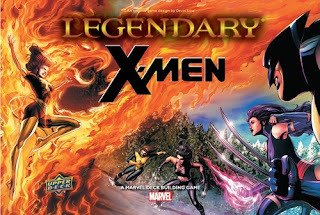 Legendary: X-Men is the latest big box expansion to the core game Marvel Legendary, a cooperative deck-building game. It can also be combined with the core game, Legendary Villains. The new X-Men big box expansion comes with 394 cards that include 15 new heroes such as Cannonball, Dazzler, and Banshee, 7 new villain groups, 5 new henchmen groups, 20 new horrors, and more. Additionally, the new double-sided Masterminds will inject even more challenges. 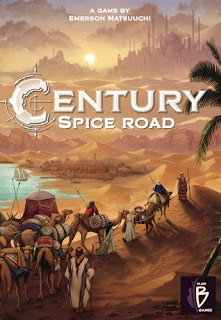 Century: Spice Road is the first in a trilogy of games each set in different centuries, from the 15th to the 17th, and depicts the major trading systems and routes of these eras. 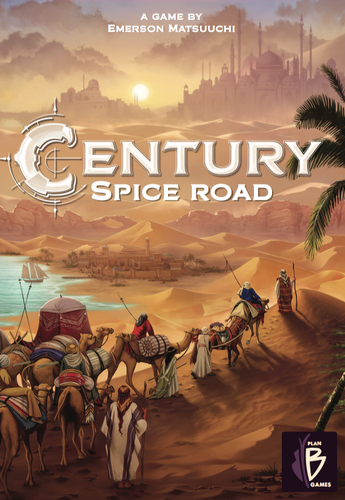 Century: Spice Road is a 2-5 player game that plays in 30 to 45 minutes. The game moves at a good pace. 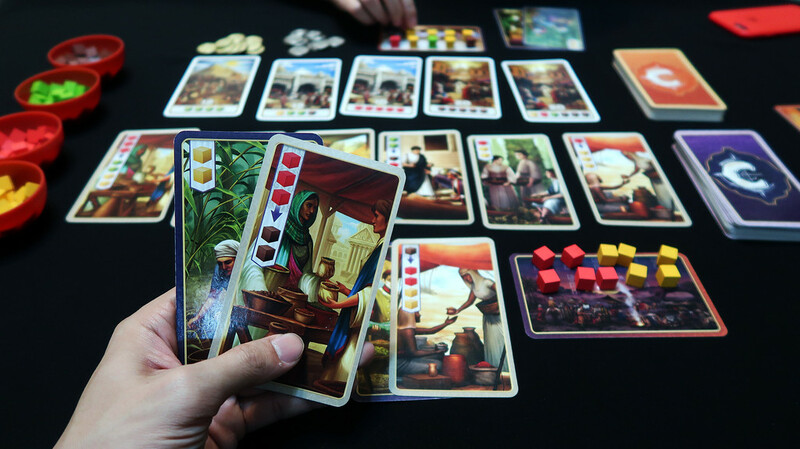 You will play merchant cards from your hand to collect, upgrade, and trade spices. You'll spend your spices to claim point cards. During the course of the game you'll add new merchant cards to your hand giving you additional abilities on future turns. 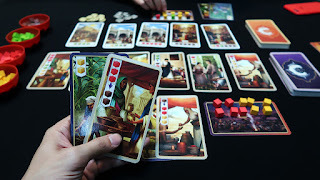 On your turn you will take 1 of 4 possible actions: Acquire a new merchant into your hand paying any associated costs, Play a merchant card into your play area utilizing it's ability, Rest and take all of the merchant cards from your play area back into your hand, or Claim a point card by spending the required spice cubes. 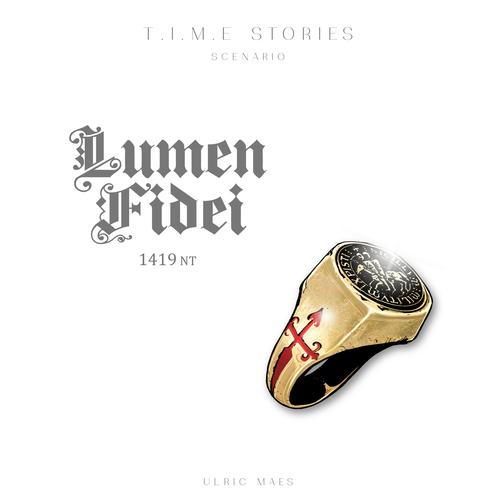 Lumen Fidei is the 5th expansion to the core game T.I.M.E. Stories, a co-operative narrative board game. Your next mission, codenamed Lumen Fidei, will send you and your teammates back to 15th century Spain...You’ll be attending a secret meeting of Christian military orders, but your objective is a strange stone that has captured the interests of Christians and Moors alike. You need to find and retrieve that stone, bringing it safely back to the T.I.M.E Agency before anyone else can secure it. 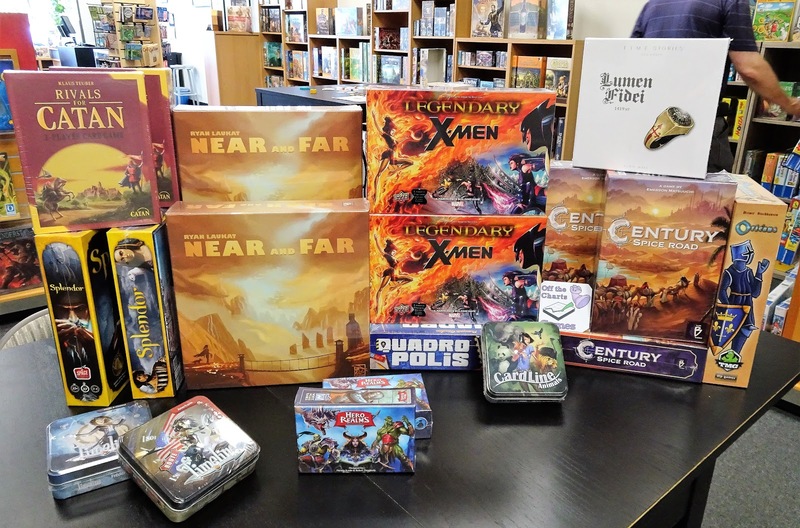 This expansion features an additional challenge as the pressure on players is not only about time, but it also involves moral choices, a powerful opponent, and new mechanisms.